From initial shyness and struggling to hold a poi, to shining on stage at one of the country’s most celebrated venues – learning Maori performing arts has been a transformative experience for a group of Wairarapa youngsters. 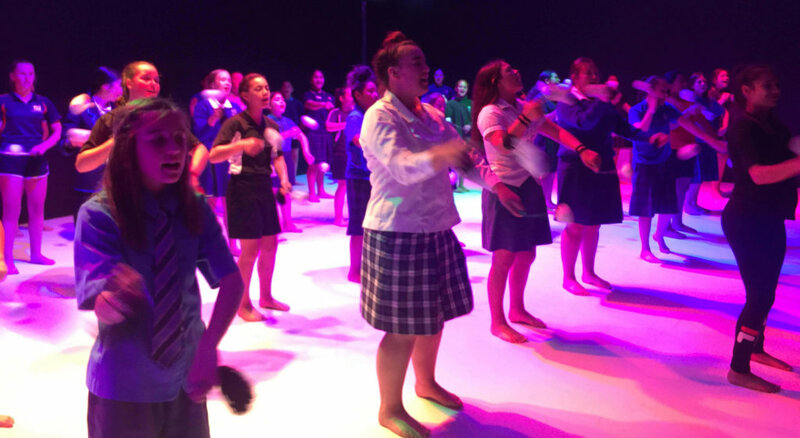 Sixty girls and young women from schools all over the Masterton district were selected for Poi Porotiti, a year-long programme teaching poi waiata, choreography and tikanga, organised by REAP Wairarapa. 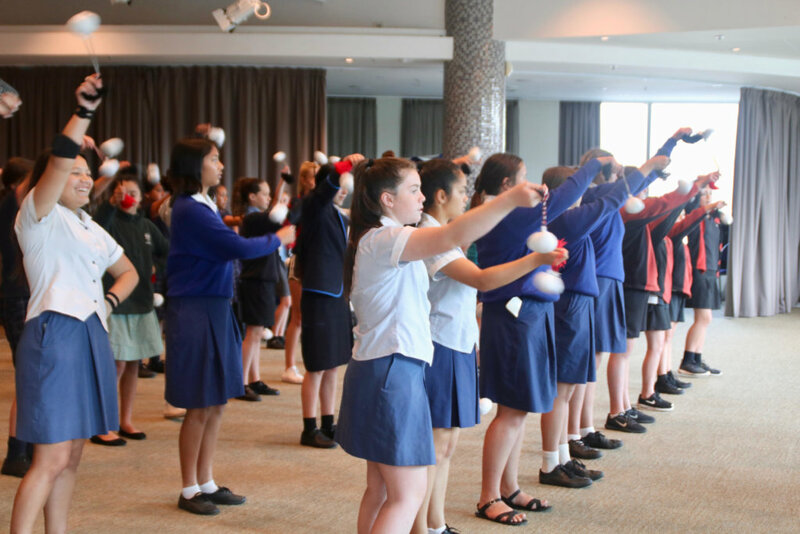 Each of the girls taking part in Poi Porotiti, from Years 5 to 13, had been identified by their schools as potential leaders, and were chosen to help develop their resilience, grit and determination through learning a complex new skill. 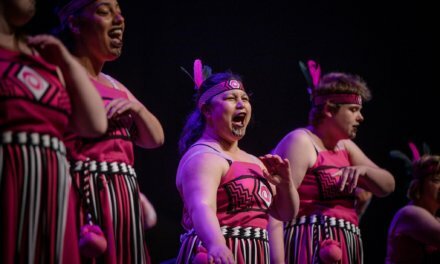 Poi Porotiti consisted of four whole-day wananga (training workshops) throughout the school year, and culminated in the girls performing four waiata at Te Papa Tongarewa in Term 4. The wananga, funded with support from Masterton Trust Lands Trust and Tranzit Coachlines, were organised following REAP’s Nga Tama Toa programme, now in its second year, teaching boys mau rakau (Maori martial arts) to foster resilience and leadership skills. Poi Porotiti programme leader and teacher Pania Reiri-Smith, who taught alongside daughter Palais Douglas, said poi was one of the most difficult disciplines in kapa haka – requiring co-ordination, spatial awareness, and hand and wrist strength. Though the girlshad no experience with poi and were initially daunted, they rose to the challenge – embracing the art form and delivering a passionate and heartfelt final performance. The girls rehearse their waiata at Masterton Intermediate School. 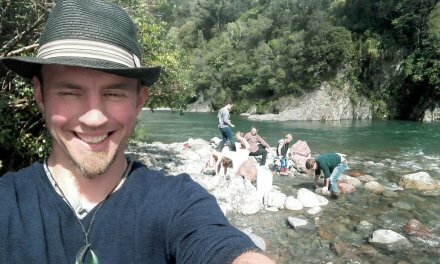 “They pushed themselves out of their comfort zone, and achieved beyond what they set their eyes on,” Pania said. “Parents were coming up to me, saying their daughters can’t stop doing poi around the house, and want to join their school’s kapa haka teams. “I was so proud to see them on stage representing Wairarapa – strong women, celebrating a beautiful and feminine art form. Pania and Palais, an accomplished poi artist, described the first Poi Porotiti as “a terrifying experience” – faced with 60 girls of various ages, backgrounds, and capabilities. To make matters more challenging, they decided the first routine they would teach would feature double poi (choreography with two long poi), demanding even for experienced performers. 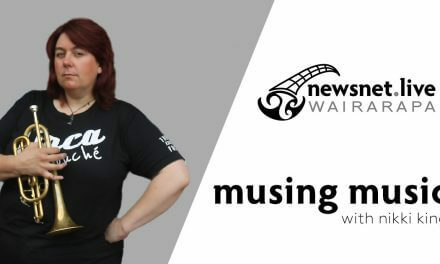 “We thought if they could nail that waiata, they could do anything – and we’d end up with some quality poi at the end,” Pania said. “Learning the first action took close to two hours. At first, Pania and Palais adapted the waiata to take into account the girls’ differing abilities – but with hard work, their actions became more intricate and advanced. As their choreography progressed, so too did the girls’ confidence – with Pania noticing some “major transformations” in her students, both Maori and Pakeha. One of the most poignant changes, she said, was in a studentwho, despite being Maori, had little exposure to her culture or tikanga. 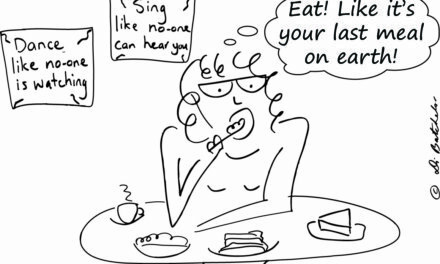 “She was very shy at first, and would hardly look us in the eye. “But everyone supported her and, eventually, she moved up to the front row and performed beautifully. However, though there were some stand-out performances, none of the girls “hogged the limelight”, and were all encouraging of each other. Pania said the highlight of the programme was the girls’ graduation show at Te Papa, which was viewed by an enthusiastic crowd. “They had people looking down on them performing from all the levels of the building. “The whole thing was testament to the girls’ strength, talent and perseverance.